Fortunately, there’s much you can do to optimize images and improve your ranking. And alt text is at the top of the list. 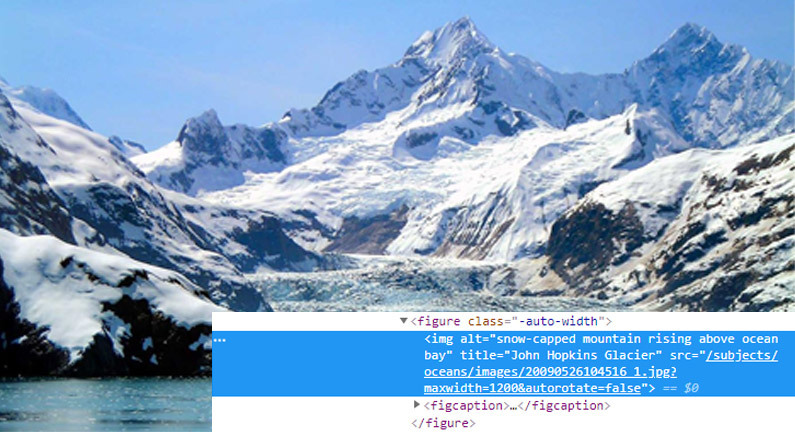 Alt text (aka alt tags) are words or phrases within HTML code that describe the contents of an image. They are useful when an image link is unavailable due to a broken or changed URL, and are a user-friendly accessibility feature for people with vision problems. Alt tags are also an important way for search engines to see and understand the content of your image, which helps users find your website. Bottom line: ignore alt tags at your own peril. And be sure to keep them within 125 characters for best results. Don’t worry about stuffing every keyword into your image name, but do worry about adding an accurate description. For example, if your image is of a haunted house in Los Angeles and you want to rank for haunted houses in LA, then “haunted-house-los-angeles.jpg” is perfect. Your content around an image is also important. Be sure to include captions, headings, and body content around images so search engines qualify them. Google hinted that they use file path and file name to identify images and site structure, so adding images to specific folders might be helpful. For example, instead of “/images/filename.jpg” try “/images/shoes/mens” instead. This way you’re categorizing the files as “images” and putting them in a category of images using the additional file structure. Compressing images helps your pages load faster, which can improve your rankings and make your site more user-friendly. Most users, especially those on mobile devices, have little patience for slow-loading pages. Google lists two seconds as the threshold for e-commerce website acceptability, but less than that is even better. There are many easy to use compression tools available. 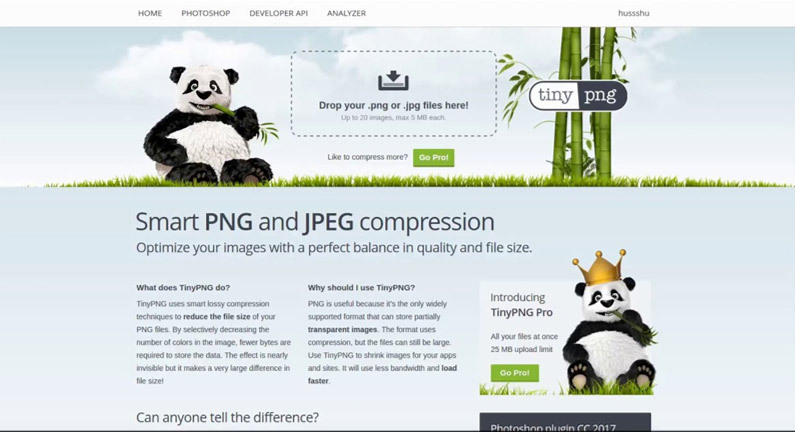 We prefer TinyPNG.com because you simply drag and drop an image and voila! It’s compressed. There are also tools for WordPress sites that automatically optimize your images as well as others that optimize at the server level. One word of caution: while compression is great, you don’t want to sacrifice the integrity of an image. A pixelated image is ugly and may turn away visitors. If you want to use higher resolution images you can try using lazy loading technique to improve the user experience. The following tips won’t apply to all companies but could help those looking to take advantage of every possible angle. EXIF data allows you to store detailed information about your photos. This metadata includes the date and time of when the photo was taken, shutter speed, copyright information, make and model of your camera, GPS location, and much more. This is only possible with jpgs and tiff files, so if you set your camera to RAW mode you won’t capture this information. Metapicz is a useful tool for finding image metadata and EXIF data. Check out this example of an image with a lot of relevant EXIF data. You’ll notice much of the information is about the camera and author, which is important for photographers and photo licensors. Location: If your business is local, or if you provide local information, GPS coordinates may help associate the image with a location. Author and copyright: This is a good way for photographers and companies to promote and protect their brands. Never miss a chance for a brand mention when you can get one. 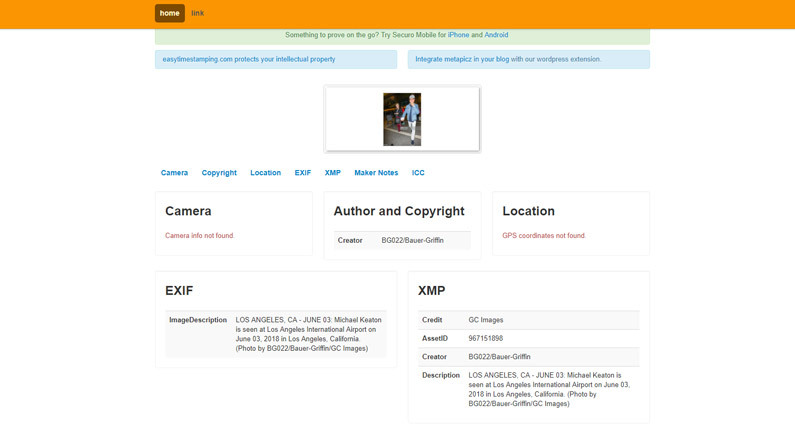 XMP data: This gives you a few places to add descriptive information about your image. It’s not clear whether this helps SEO, but it probably won’t hurt to try. Just be sure to avoid overloading those keywords. 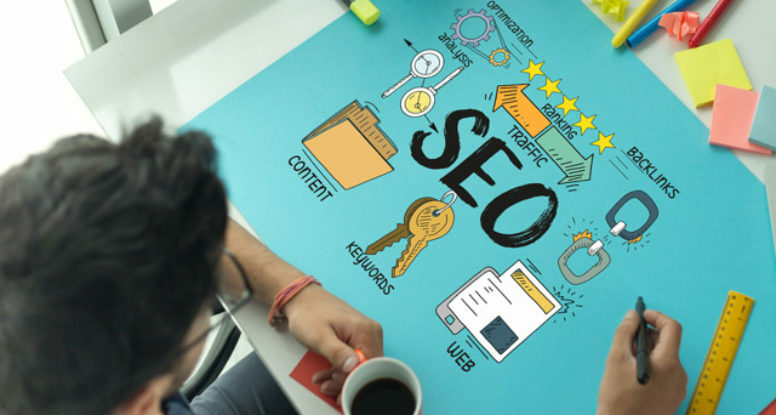 Proper image SEO can help speed up page load times, boost your ranking, help search engines — and people — find your site, and generally improve the user experience. Implementing the techniques listed above takes time, but in our increasingly visual world, it’s worth the effort.